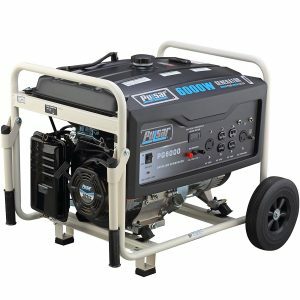 Whether it is for residential purposes or leisure reasons, a propane generator is an investment you will not regret. 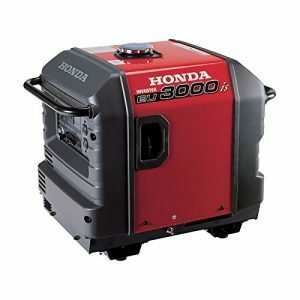 Propane Generators have certain advantages over other generators. 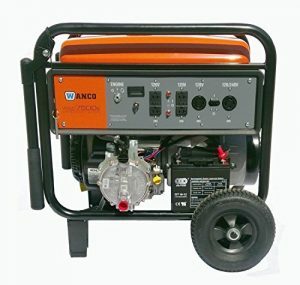 Here we will give you the basics of the systems and operations of a Propane Generator. 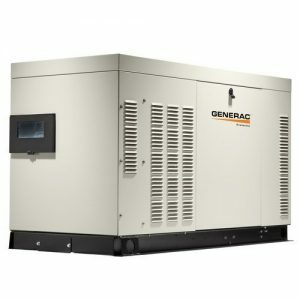 Generators are devices that work by converting chemical or mechanical energy into electrical power. A Propane Generator converts chemical energy from Propane fuel to power. 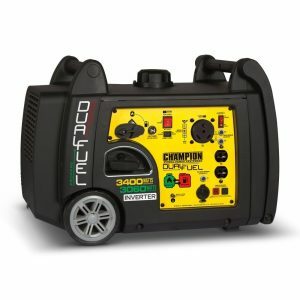 Generators come in a wide variety of sizes, capacities, functions and power source. Their mechanical design include engines, turbines and pistons to name a few. They can be powered by diesel, gas or propane. 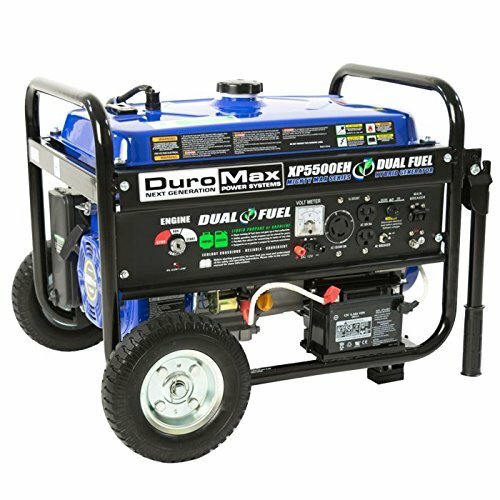 Propane Generators are powered by propane fuel. Propane is a Liquefied Petroleum Gas, from the family that includes butane and propylene. Just over a hundred years ago, scientists developed a way to modify certain gases into liquids. In this form, they can be stored in bottles for safekeeping in homes and other common areas. 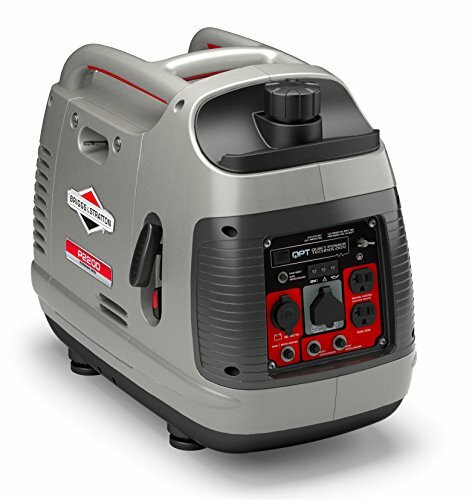 Click here to head straight to top selling Propane Generators, or read on to learn more. Propane can be stored for a longer period of time compared to other types of fuel. Gasoline lasts for three months and evaporates in the most normal conditions. Propane works even after 30 years of storage as long as the containing cylinder and valve are in good condition. These are usually high-quality galvanized gas cylinders. No standing in long lines at the gas station. Propane is widely available in stores and neighborhood home improvement outlets. Tops in economy, propane is one of the cheapest fuels going around. 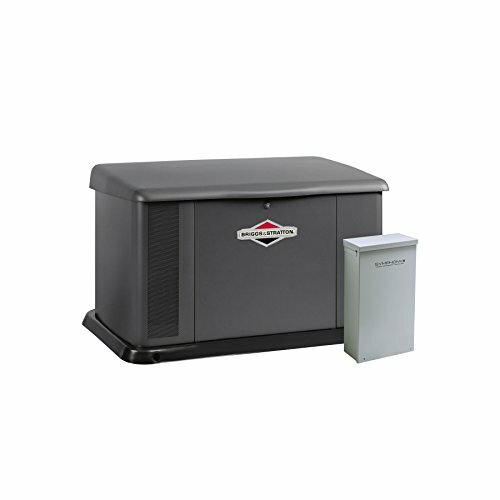 You have the lowest running costs when you buy a Propane Generator. 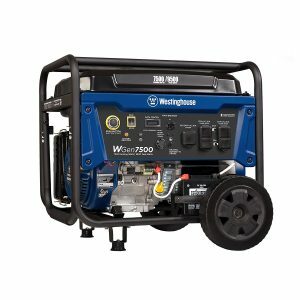 They are the most homeowner pocket friendly generators. considerations that matter the most. Propane is one of the few commercial fuels that burn cleanly. 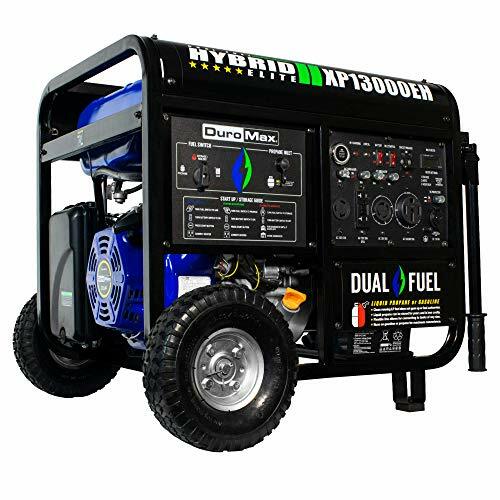 Unlike a gasoline generator a Propane Generator produces only half the amount of dangerous Carbon Monoxide gases. This does not mean that one can ignore basic ventilation requirements though. The risk of spillage is zero for propane fuel. It is generally stored in safe tanks that are equipped with security valves. As a result, you don't have to worry about spilling and wasting the fuel when filling up. 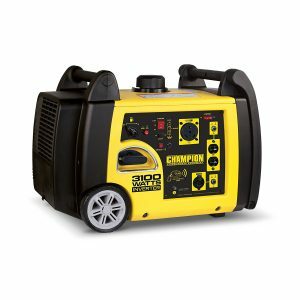 Simply connects the propane generator to the tank using a hose and turns on the valve for the fuel to flow. Say goodbye to problems such as the the build-up of carbon and deposits or choking carburetors. 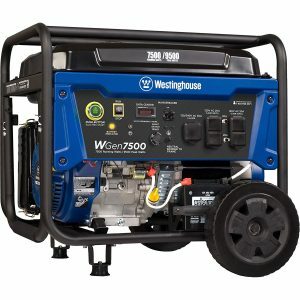 Propane Generators are easy start and generally more reliable. 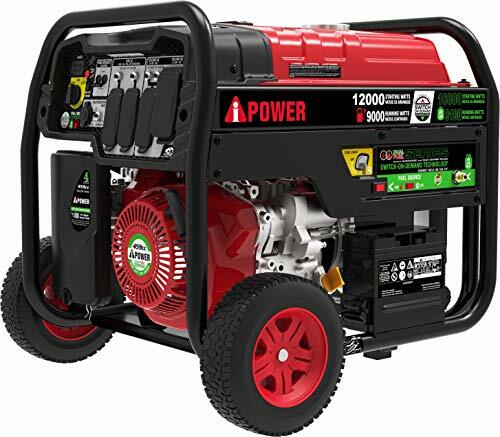 Things get even better, Propane Generators produce significantly more power when compared to other generators. 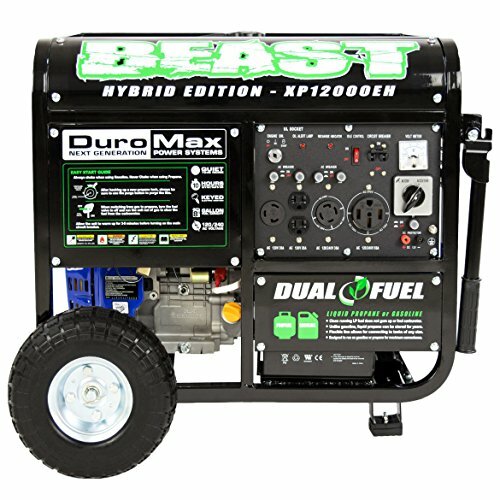 Gas-powered generators are limited to around 8500 watts and are rather noisy as well. 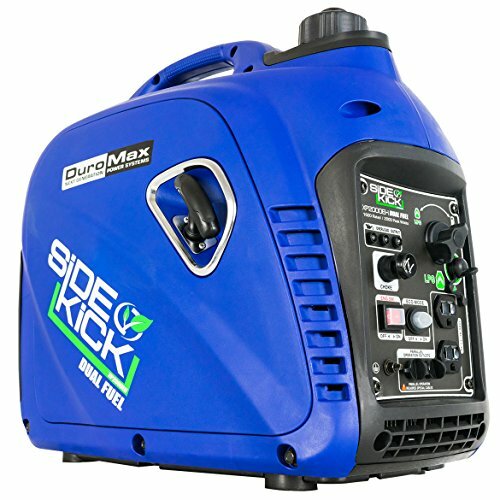 With a Propane Generator you could easily go up-to 15000 watts. This amount is enough to keep the entire home powered including the central air. even a minute of darkness and discomfort. 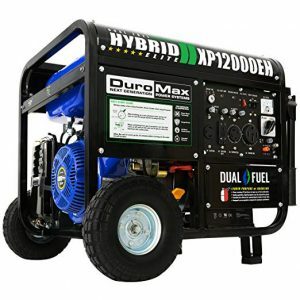 Many Propane Generator have dual fuel capability and can run on gasoline as well. Thats a boon during longer outages when a single source of fuel might run out. 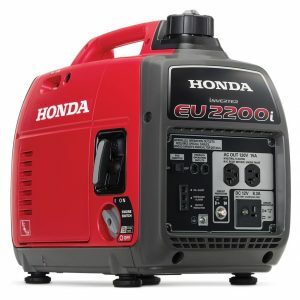 Most Propane Generators are significantly quieter than their gasoline counterparts. 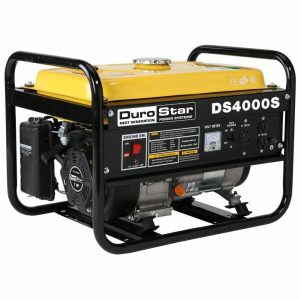 Like all regular generators, Propane generators too cannot be used indoors. 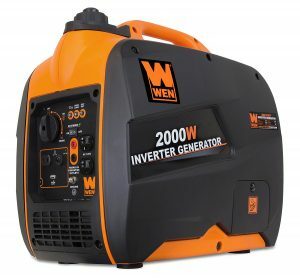 This is a limitation that applies to all generators other than Solar Generators. 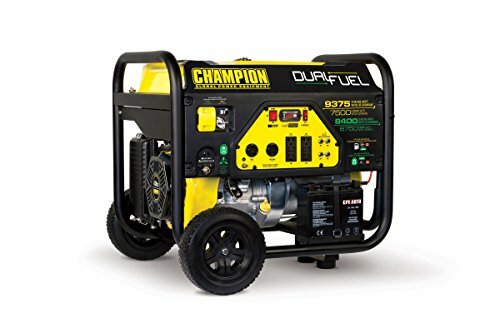 Larger sizes of Propane Generators are more expensive. This is especially true for larger sizes such as 30KW and higher. The general risk factor of propane fuel is lower despite being combustible. However, it is important to note that this gas is naturally heavier than air. As a result, any leakages will easily sink to the floor level and be concentrated there. It cannot be easily detected in this form and location, so one will not be wary of the potential danger. 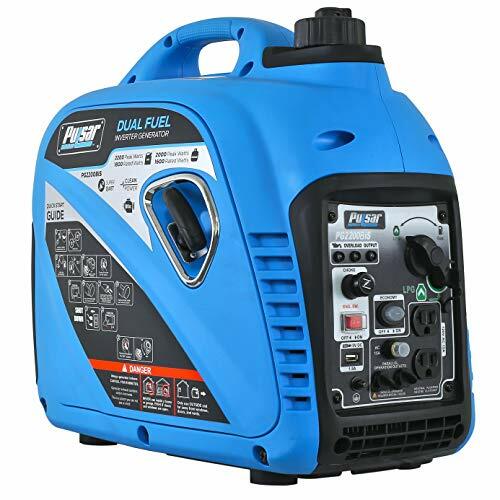 The first consideration the power requirement. Evaluate your load requirement. How much covered space will you need to power? 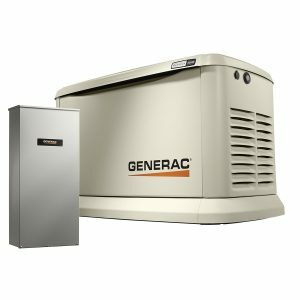 What are you peak demands for power as well as your average power use? It should never be indoors for safety reasons. It should be easily accessible in times of maintenance and for repair purposes. The area should be elevated avoid any water build up Additionally, there are required distances from the opening of building structures and combustible materials. Are you planning to us it as a single phase source or would you need three phase. 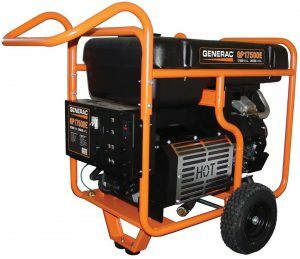 Having a professional electrician install your generator is always advisable. In addition to the power requirements, it is also important to determine the transfer switch type. Automatic ones are usually incorporated in emergency systems when nobody is always around. 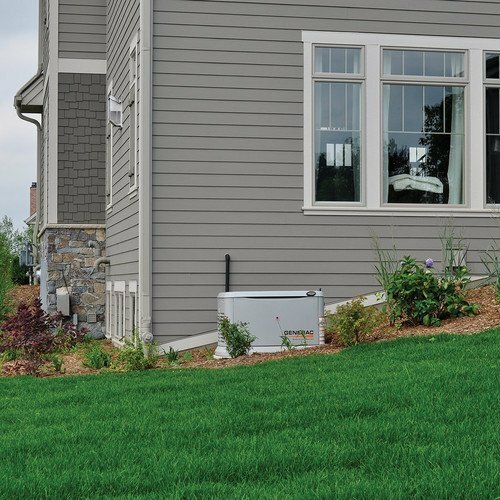 Manual switches are more suitable for residential areas where homeowners are mostly around to switch the generator when needed. The switch location should also be convenient and easy to access in times of need. Generators also come with additional accessories that some might find useful. For residences, for example, a remote annunciator panel can be installed indoors to show the current status of the generator. There is also an option for remote monitoring as well as cold weather kits for added comfort and convenience. 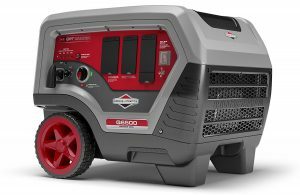 Time now to get into the best selling Propane Generators. 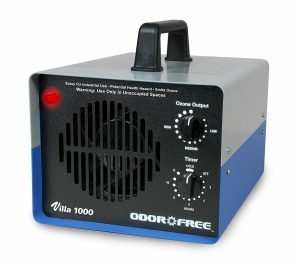 Maximum output: 2000 watts/ rated output 1600 watts of clean, stable power for sensitive electronics. Smart throttle - controls idle speed to minimize fuel consumption for up to 6.5 hours of runtime at 50% load. EPA and CARB approved. Quiet - great for camping, Tailgating, home and recreational use.